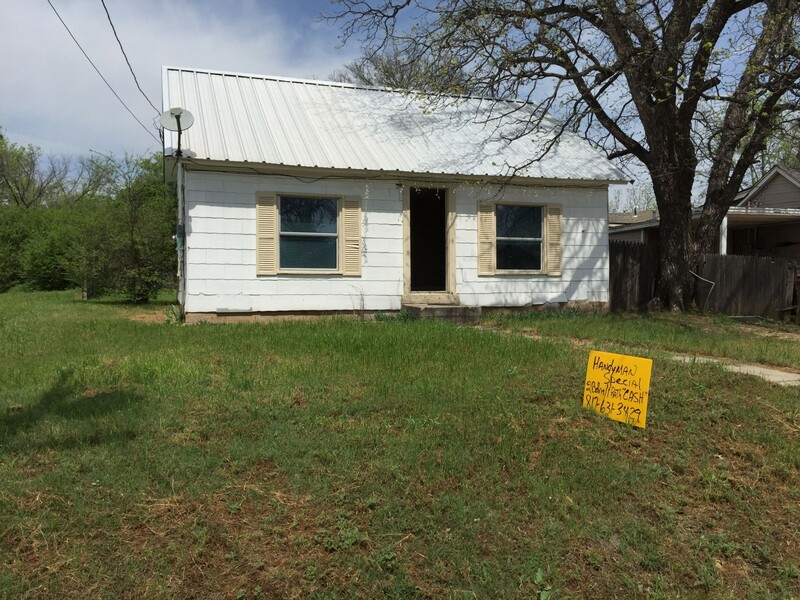 Fixer Upper, great Handyman Special Weatherford! Available April 4, 2015 for $34,000 cash OBO. Single-family home investment property, close to downtown Weatherford with easy access to schools, church, shopping and emergency facilities, and has a large yard, 672 sq ft living space and metal roof. CASH buyers ONLY please. Buyer pays all closing costs. For more information visit www.AllWholeSaleProperties.com or call Tim NOW for questions and scheduling a viewing. 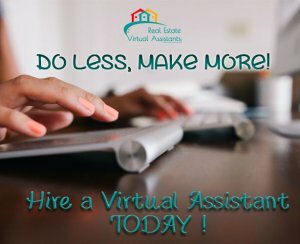 Call NOW (817) 631-3429! Move-in within DAYS!